So basic, even with the paid subscription. 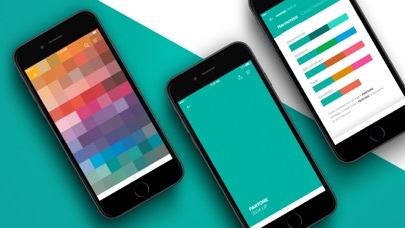 The app great makes it easier to view Pantone colors quickly. One issue I noticed that you might want to fix is when your in the section with all the color of the year colors every single one is labeled color of year 2019 and I know for fact the 2019 color is living color and I know for certain the ones from previous years. Just thought I’d point it out. 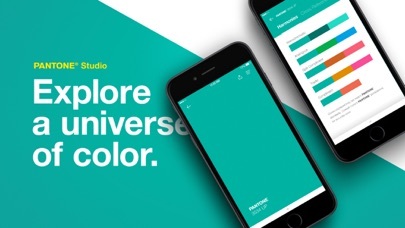 This is a wonderful and the best color app. 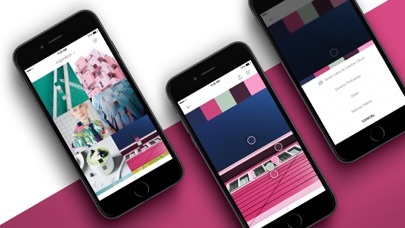 Can't enter an RGB, CMYK or Hexadecimal value to find the closest PANTONE color. Worth the money!! By THE BEST NEWS SOURCE!! Love this idea. But every time I load a new photo into my camera on my phone from another source it doesn’t locate it until later I’ve tried closing it, shutting down my phone and it still doesn’t have it in there. Otherwise super cool idea. Should be Free like the previous app. Love this app so far, but when I use the image function, sometimes the color the app matches is a tiny bit different than the color in the picture. Sometime the app also suggests different colors in/around the same color area. Also what lightness level do you suggest when using this app? Colors shown on screen are different under different lightness level. What lightness level makes the color more true to the real color? 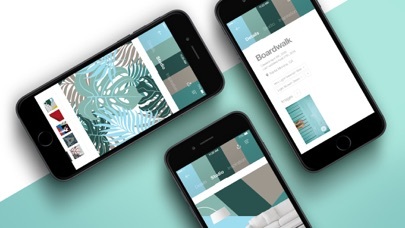 Thank you for your response in advance; this app makes my design life so much easier! But color accuracy still needs to be improved. I’d like to pay for a subscription. But the app won’t link with my iTunes Store account. Rest my phone and re-downloaded the app. Still refuses to link with my account.